Learning pranayama (how to control your breath), calm your mind, and relieve stress doesn’t have to be difficult. With this 30-minute guided meditation accompanied by an ambient soundtrack, learning the art of pranayama is as easy as pressing play. Throughout this audiobook, you will be guided from start to finish. We will begin with your current state of stress and bring you to a relaxed state of calm awareness, where you will be able to relax your breathing while finding stress relief and inner solitude through the relaxing soundtrack. 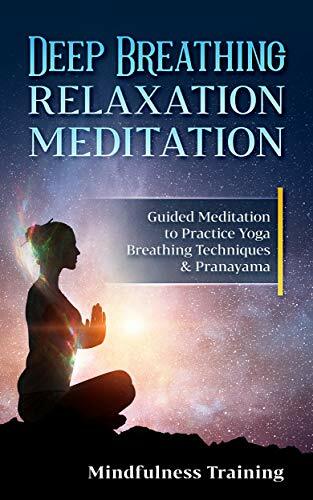 With this wonderful guided meditation, you can practice at home or on the go, learning how to de-stress quickly and easily.